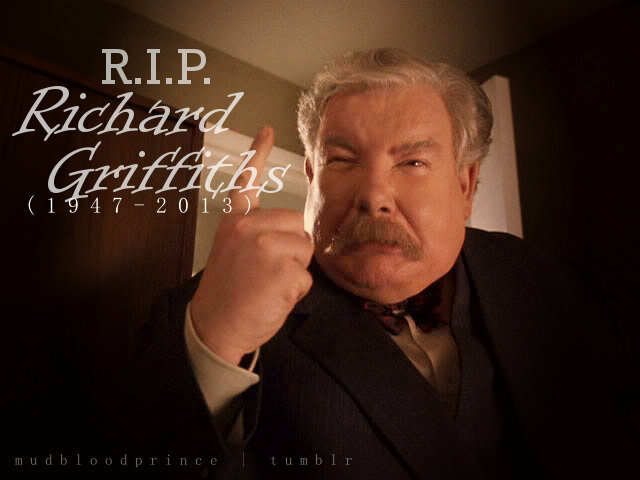 May you rest in peace, Mr. Richard Griffiths. You will always be Uncle Vernon to me. Both the magical and muggle world are having a hard time to say goodbye. All the Potterheads will never forget you. 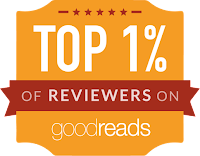 Everyone, let us raise our wands.